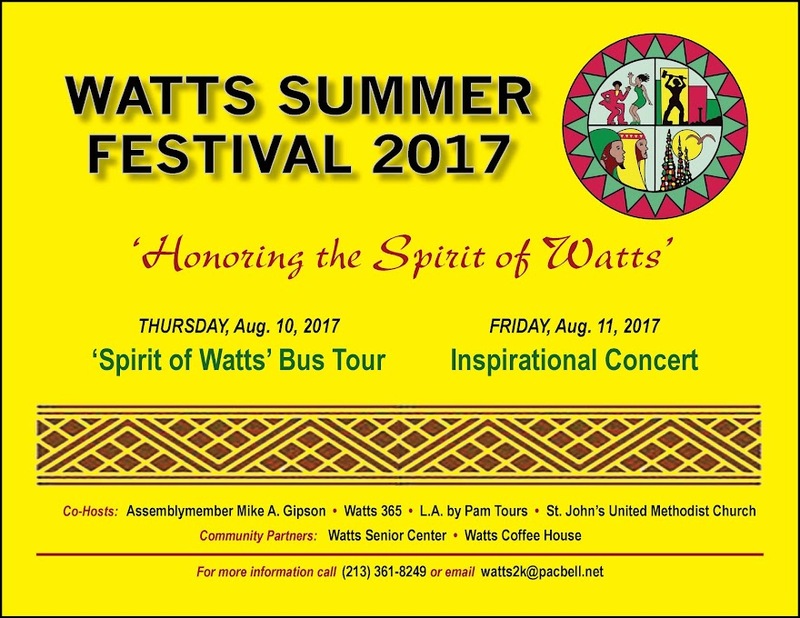 Growing from the ashes of the 1965 Watts Revolt, the Watts Summer Festival was conceived in 1966 by community members. In 1972, the Festival became the first African American organization to sponsor a sell out concert at the L.A. Memorial Coliseum, called “Wattstax: The Living Word” which became a recording album and major film. The resilience of the Watts Summer Festival is a strong testament to the dedication of the late Tommy Jacquette who served from 1968-2009. Watts Summer Festival - 50th Anniversary! 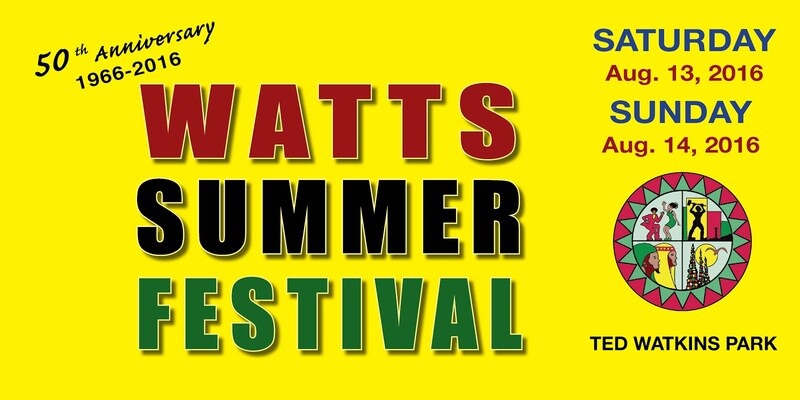 Post by Watts Summer Festival.